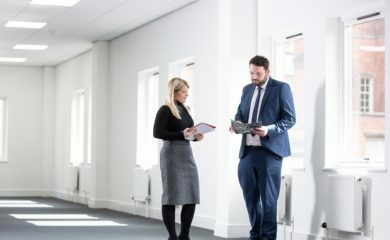 Office values are on the rise but there are still some fantastic opportunities available across the region. 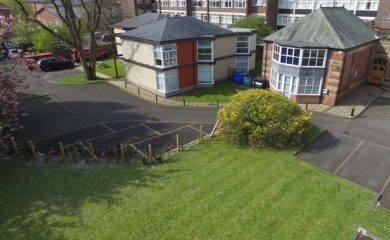 A refurbished office property in North Tyneside which Naylors is jointly marketing on behalf of Hellens Group, has welcomed its first occupier. 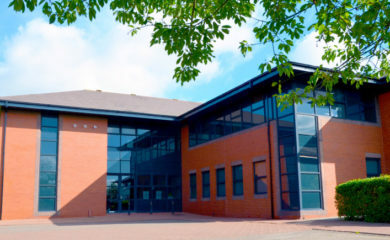 Naylors have been appointed to market offices at Fenham Hall Studios which offer some significant cost saving benefits. 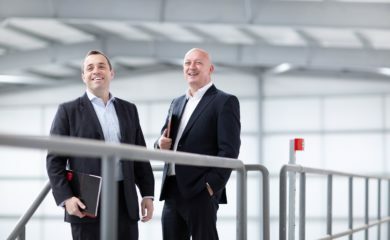 Our industrial agency team has completed the acquisition of distribution headquarters in the West Midlands for a retained client. 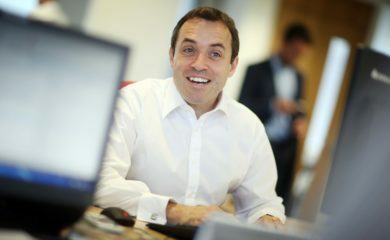 Duncan Christie talks about the highlights of his first year as part of the Naylors Industrial Agency team. 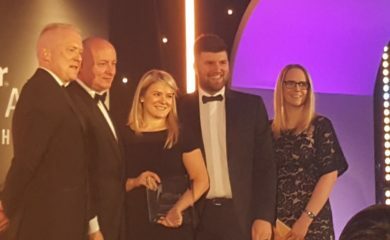 A co-ordinated team approach to transform a Newcastle office property, has led to a major industry award for Naylors. 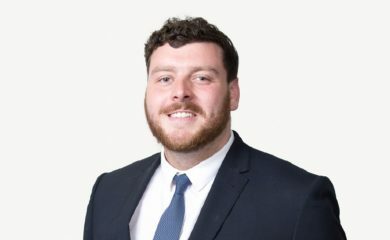 We are very pleased to welcome Connor Hewitson who has joined the firm after completing a Building Surveying degree at Northumbria University. 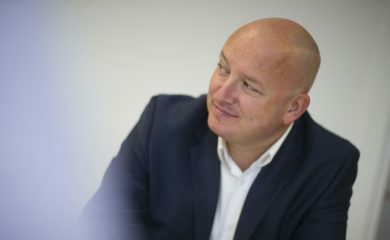 Following a sustained period of growth for the region's industrial and logistics market, there is a real need for a wave of high quality new stock to help retain and attract growing businesses. 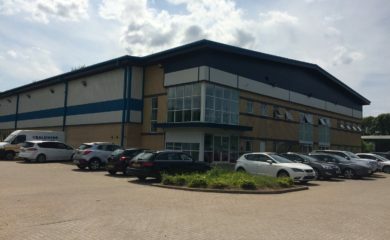 The Naylors Industrial Agency department is pleased to announce the letting of a 22,000 sq.ft unit at Boldon Business Park.